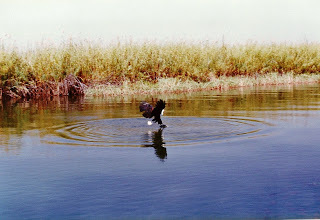 Botswana Game Reserves bookings and reservations. (Just wilderness campsite, have no facilities). Letiahau (Just wilderness campsite, have no facilities). 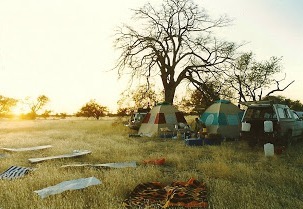 Mogotho, Matswere & Sable Alley Rustic Camp Sites.